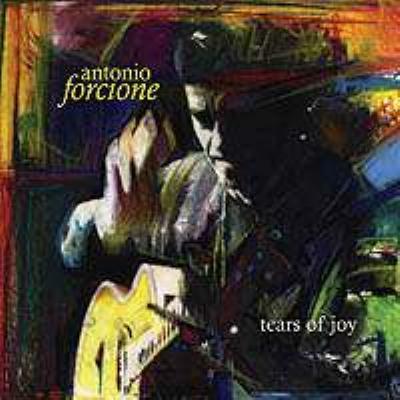 All music written, arranged and produced by Antonio Forcione. Recorded by Martin Levan at Red Kite Studio in Wales. Mixed by Martin Levan and Antonio Forcione.